You are here: Home > Search for "Mustard Bath"
Dr. Singha's Mustard Bath / 2 oz. 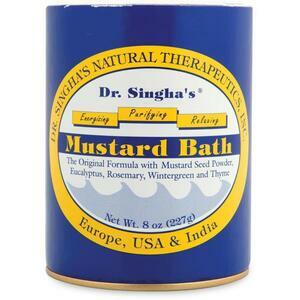 Dr. Singha's Mustard Bath / 8 oz. Mustard Bath 32 oz. by Dr Singha's Mustard Bath / 32 oz.